Sparkly Vernis: Winner of The Butter London Top & Tails Giveaway! 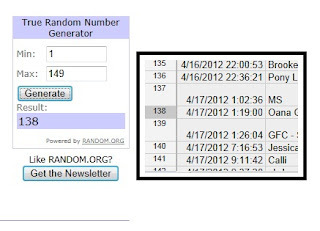 The winner of the Basecoat/Topcoat set is Oana from Romania, Congrats! I have contacted her and she has replied, a total of 149 people entered. Thank you to Butter London for hosting this giveaway!